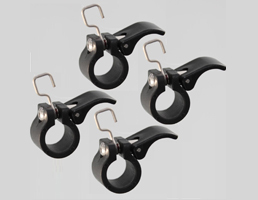 This patented ski~mojo product is precision engineered from the highest quality materials and is fully adjustable to ensure a great fit whatever your size. 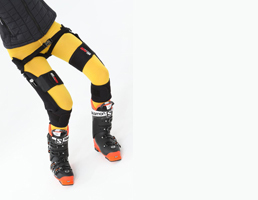 The Silver ski-mojo is suitable for skiers weighing up to 85Kg. 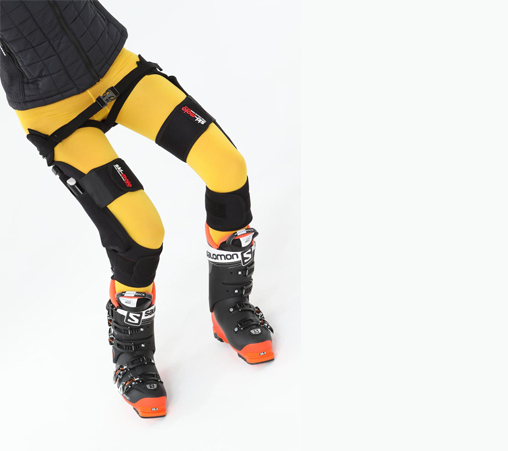 For skiers weighing between 75Kg and 85Kg either model is suitable. 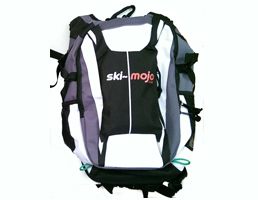 The ski~mojo comes with a handy carry bag , instructions booklet and a Hex-Key, which is the only tool you need to fit and adjust your ski~mojo. If you have any queries please refer to the FAQs. Congratulations you are almost there; after buying – just add snow to experience and enjoy the ski-mojo difference. When buying direct online you are protected by statutory ‘Distance Purchasing’ rights – you can return the item within 7 days of receipt (in an unused condition) for a full refund. 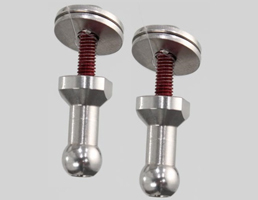 As the manufacturer, we always sell the most up-to date specification and orders to mainland UK are shipped free of charge by next working day courier. When buying direct your Warranty is automatically registered. I’d heard about this product a couple of years ago, but I was a bit scepticle that this would really help me. But pondering about how my skiing ability had “gone off the boil”, while I was going up a chair lift the other day I decided to bite the bullet and give it a try out. I was lucky enough to have an expert fitter who was able to mount temporary “boot posts” so I was not obliged to buy before I tried. What a difference these things make! Its just unbelievable, you can ski all day squatting very low and taking up the bumps like suspension on a Range Rover. Everybody noticed how much my skiing had improved and I felt epic. The confidence it gave me, just made my skiing move to a higher smoother carvy level. After a couple of minutes you just don’t notice you have them on, but you certainly notice if you turn them off. Big thanks Ski- Mojo! Just returning from a week skiing in austria. What a pleasant surprise, I have bin skiing 6 fulltime days. Las year I could only managed to ski halve a day whith one day rest in the middle. knee injury: torn cruciate ligament and both menisci removed. First day You have to get used to the skimojo. For me the problem was that I installed it about 2 cm. to long, witch made it hard to stay low. But after adjusting the length and mounting the rodblockers it went smoothly. Of course, fluid appeared in my knee after a few days, but it has not prevented me from having a wonderful ski holiday. One remark for the inventers: After half a day I have to fasten the Velcro again because the skimojo drops.